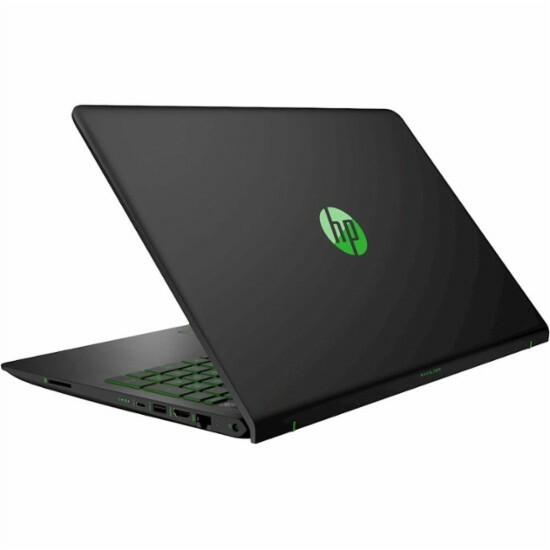 The HP PAVILION 15-CB075NR is a laptop PC which is equipped with the processing power of 7th Generation Intel Core i5-7300HQ quad-core SoC based on Kaby Lake architecture that features 6 MB level 3 cache and runs at the base clock speed of 2.5 GHz with Boost speed of up to 3.5 GHz. It also features Hyper Threading technology to process up to 8 threads at once. 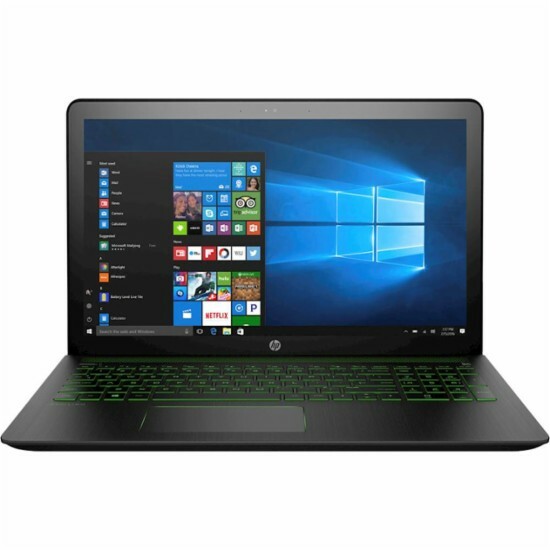 This also offers a dedicated GPU called NVIDIA GeForce GTX 1050 graphics which is equipped with 4GB GDDR5 dedicated video memory. With this you will be able to edit videos, photos and work with your CAD apps with ease. 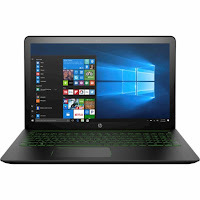 This HP PAVILION 15-CB075NR laptop PC is packed with different features such as 12GB DDR4 SDRAM system memory for full-power multitasking; 1TB 7200 RPM hard drive for ample file storage space; Cloud support lets you access your files anywhere; Bang & Olufsen Audio HP Audio Boost; HD webcam with microphone and a 4-cell battery with up to 11 hours of battery juice. 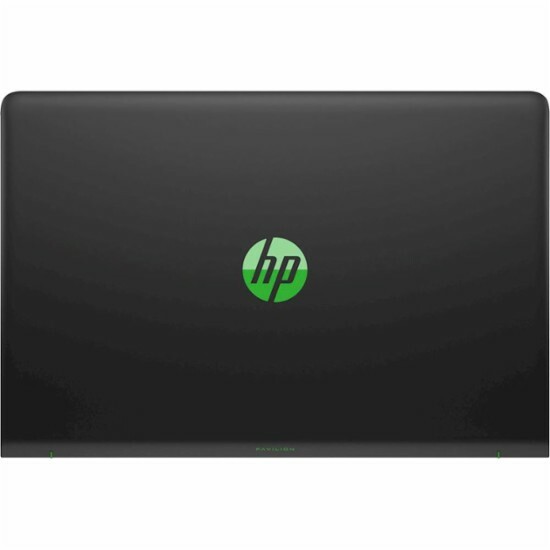 It comes in HP finish in shadow black for stylish look. 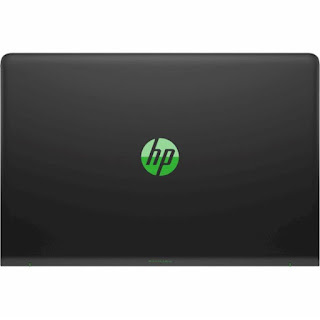 It also offers software products such as HP Recovery Manager, HP Support Assistant, WildTangent (demo games), HP ePrint, Netflix, HP CoolSense, McAfee LiveSafe (30 days trial), HP 3D DriveGuard, Dropbox (25 GB Cloud Storage) (free for 1 year), HP Audio Switch, HP JumpStart and HP Orbit. This HP PAVILION 15-CB075NR comes packed with 15.6" full HD multitouch screen for hands-on control with a screen resolution of 1920 x 1080. This resolution is high so it is expected that it is sharp and clear compared to laptops with lower resolution. It offers energy-efficient LED backlight. With regards to connectivity, this laptop PC comes packed with Bluetooth 4.2 interface syncs with compatible devices; 1 USB Type-C port; 3 SuperSpeed 10Gbs USB 3.1 ports; Next-Gen Intel® Wireless-AC connectivity; and HDMI output expands your viewing options. This laptop PC is powered by Windows 10 operating system . This laptop measures 0.9 inch x 14.9 inches x 9.9 inches and weighs about 5.18 pounds. You can get this laptop at the price of $935. Do you have this laptop PC? Share with us your experiences with this particular device. Other laptops in this price range include LENOVO MIIX 510 2-IN1 80XE002AUS ; MSI PL62 7RD-017; and Asus Transformer Pro T304UADS71T.